This seventeenth article, which is part of the series on Linux device drivers, demonstrates various interactions with a Linux module. As Shweta and Pugs are gearing up for their final semester project in Linux drivers, they are closing on some final tidbits of technical romancing. This mainly includes the various communications with a Linux module (dynamically loadable and unload-able driver), namely accessing its variables, calling its functions, and passing parameters to it. Each exported symbol also have a corresponding structure placed into each of the kernel symbol table (__ksymtab), kernel string table (__kstrtab), and kernel CRC table (__kcrctab) sections, marking it to be globally accessible. Figure 30 shows a filtered snippet of the /proc/kallsyms kernel window, before and after loading the module our_glob_syms.ko, which has been compiled using the driver’s usual makefile. 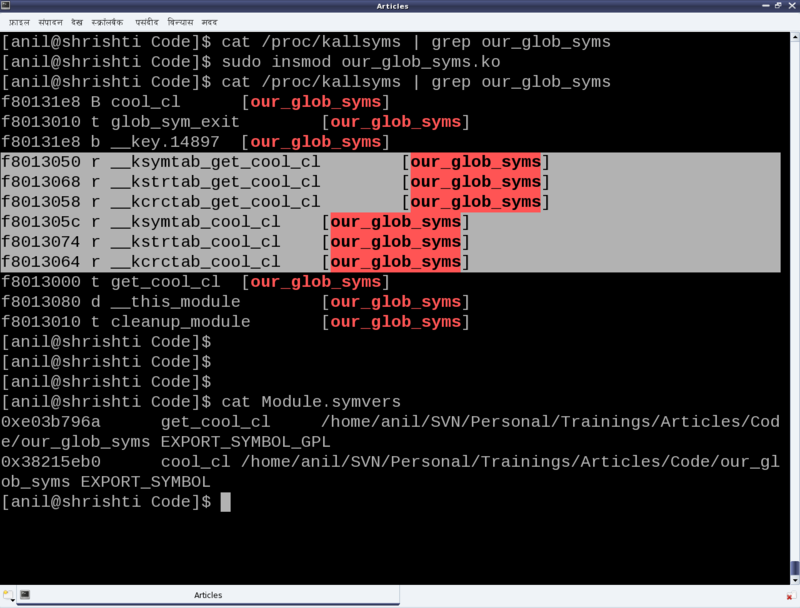 Figure 30 also shows the file Module.symvers, generated by compilation of the module our_glob_syms. This contains the various details of all the exported symbols in its directory. Apart from including the above header file, the modules using the exported symbols, possibly should have this file Module.symvers in their build directory. Note the <linux/device.h> header in the above examples, is being included for the various class related declarations & definitions, which has been already covered under the character drivers discussions. Being aware of passing command line arguments to an application, it is a natural quest to ask if something similar can be done with a module. And the answer is yes. Parameters can be passed to a module along with loading it, say using insmod. Interestingly enough and in contrast with the command line arguments to an application, these can be modified even later as well, through sysfs interactions. Note that before the parameter setup, a variable of the same name and compatible type needs to be defined. With this, the duo have a fairly good understanding of Linux drivers and they are all set to start working on their final semester project. Any guesses on what their topic is all about? Hint: They have picked up one of the most daunting Linux driver topic. Let us see, how they fair at it. This entry was posted in Linux Device Drivers and tagged Device Drivers, Exported Symbols, LFY, Linux, Module Parameters, OSFY on June 1, 2014 by Anil Kumar Pugalia.